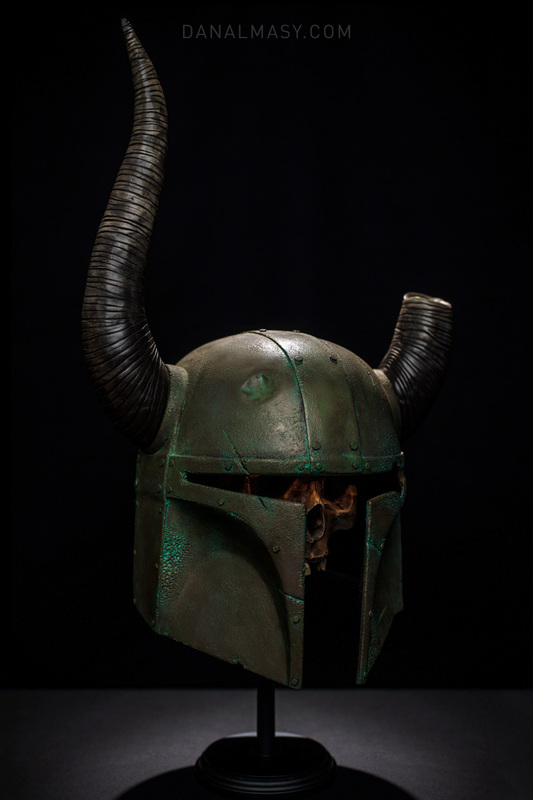 Created to benefit the Make-a-Wish foundation, this helmet is one of 50 that were distributed to artists and companies around the world as part of an exhibit to be shown at Star Wars Celebration VI in Orlando. 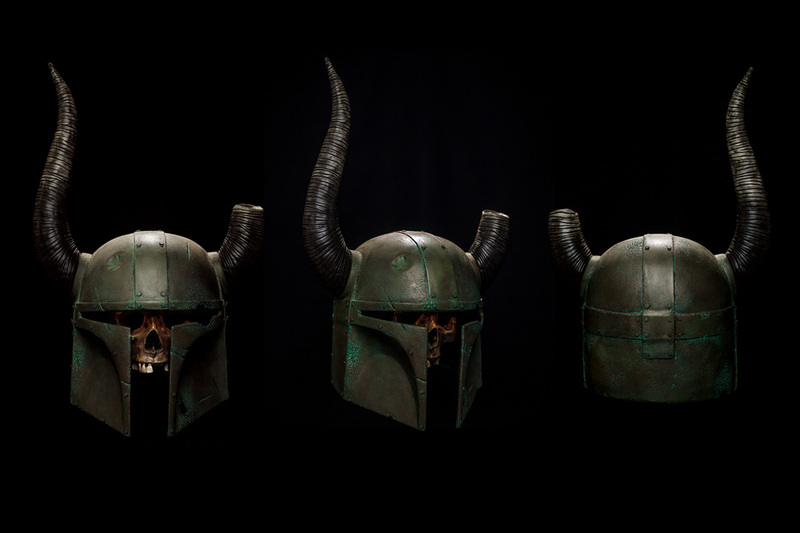 All 50 helmets were cast from a screen-used copy of Boba Fett’s helmet, and artists were encouraged to modify them in whichever way they desired. 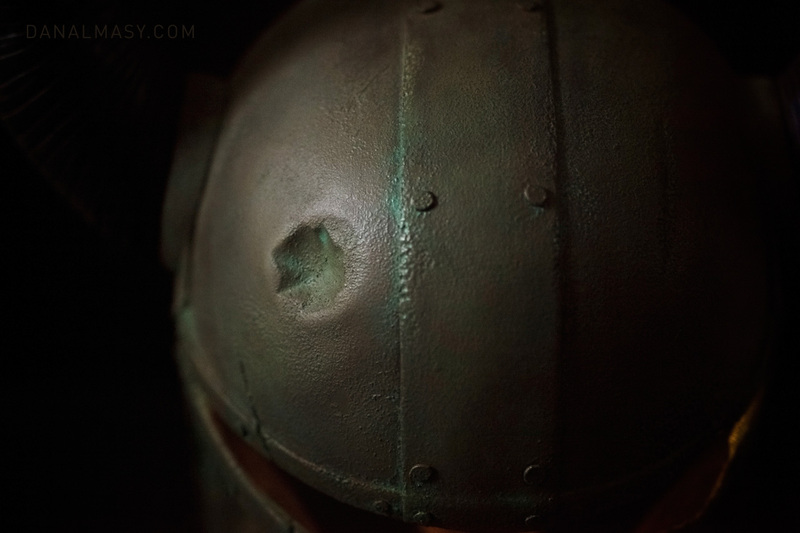 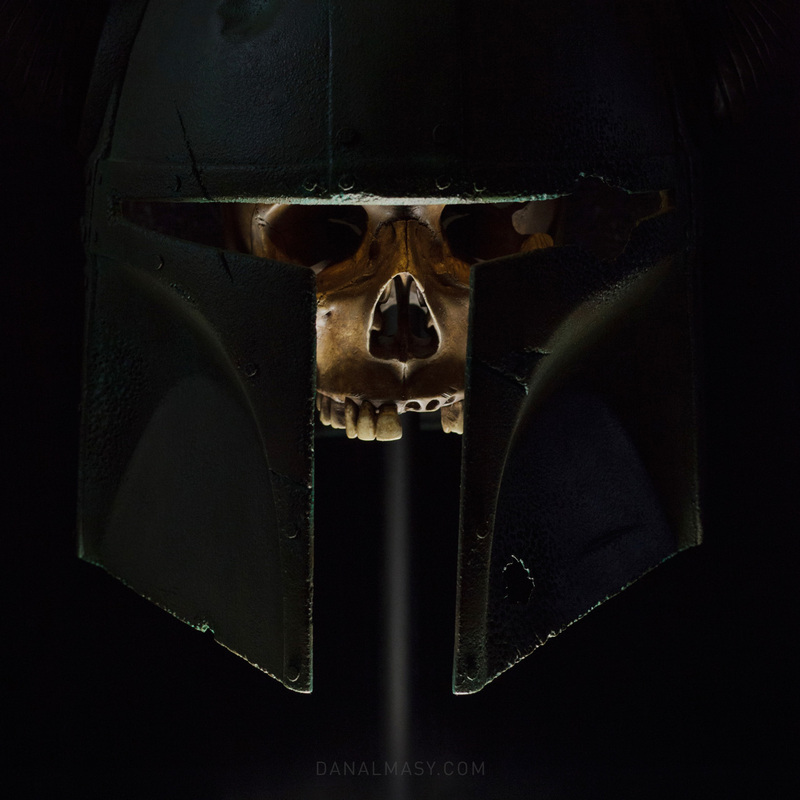 My personal vision was to show Boba Fett as though his armor were a relic from the bronze age. 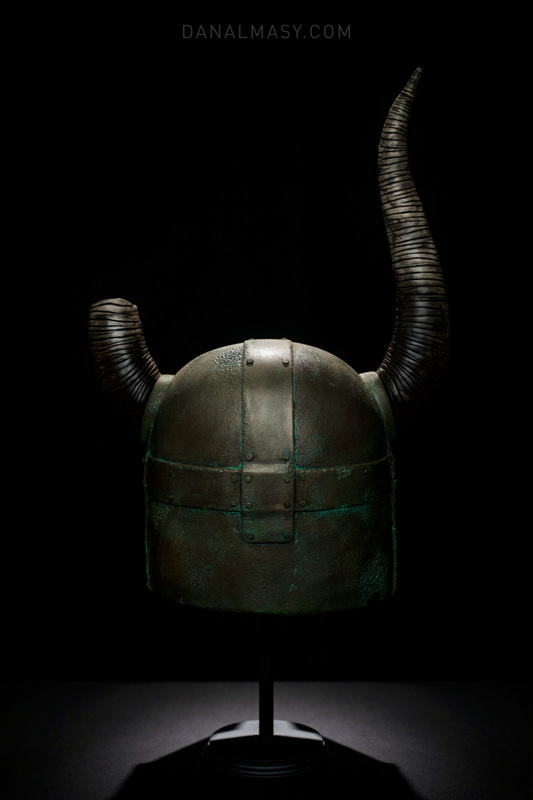 This helmet is displayed as though it had just been unearthed with the unfortunate last wearer still occupying it. 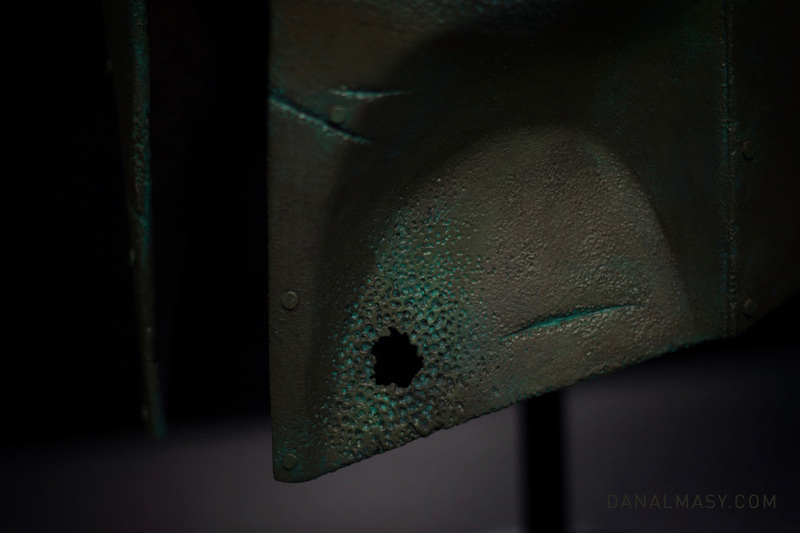 Decay and time have eaten away at the surface, and a heavily pockmarked and scarred form of bronze is all that is left. 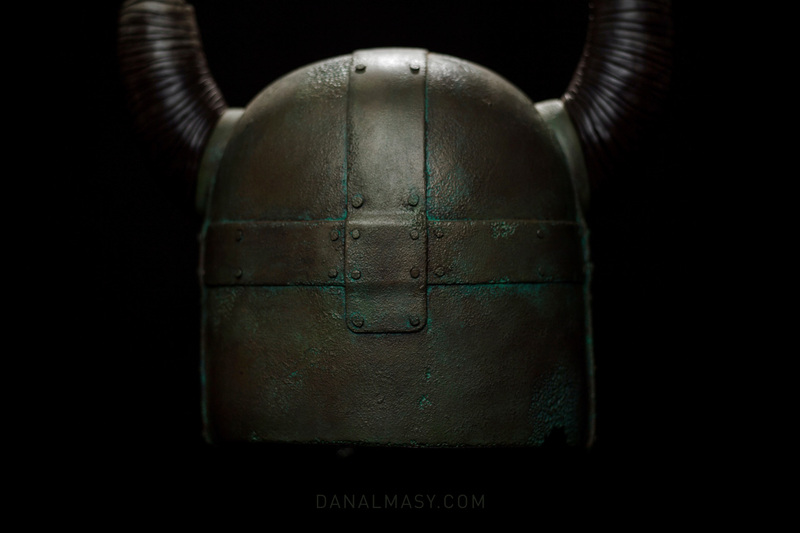 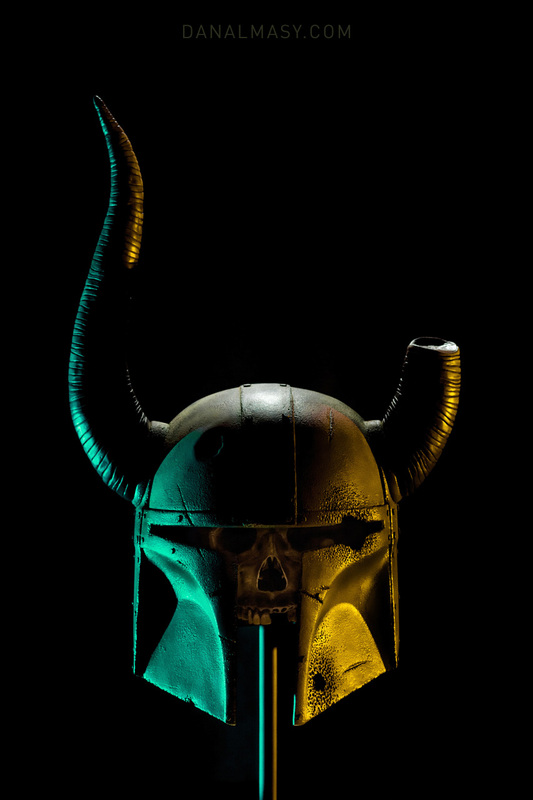 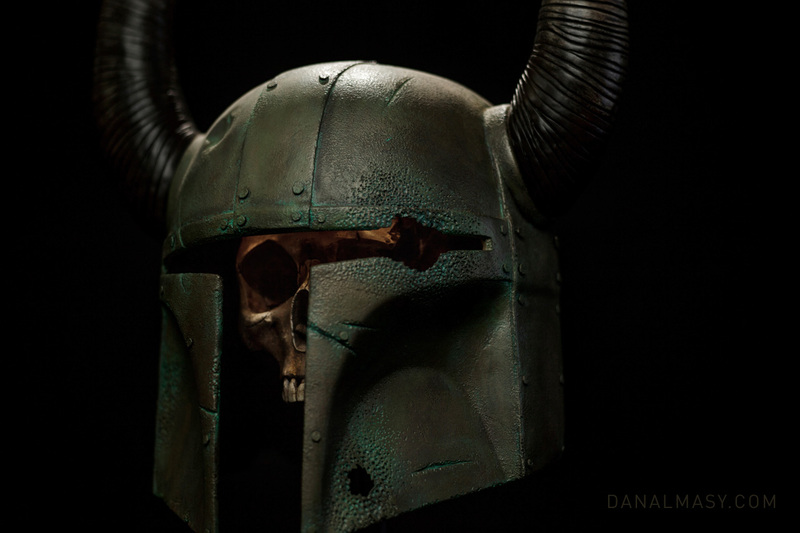 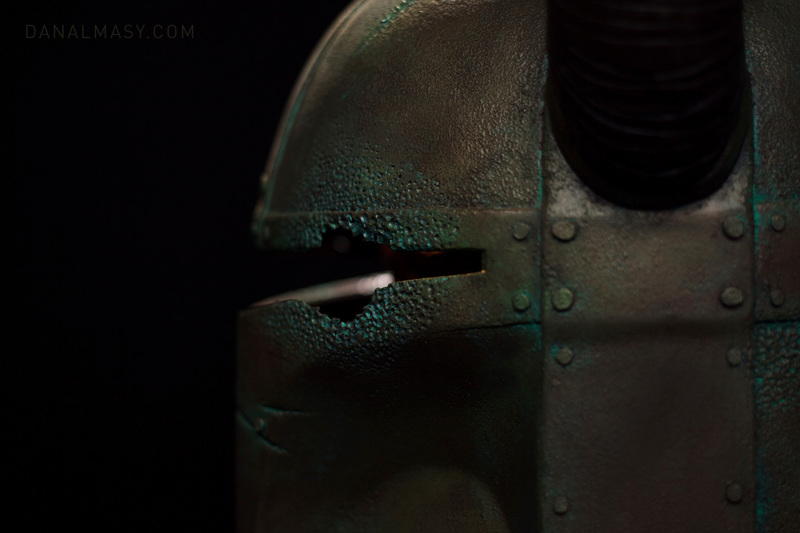 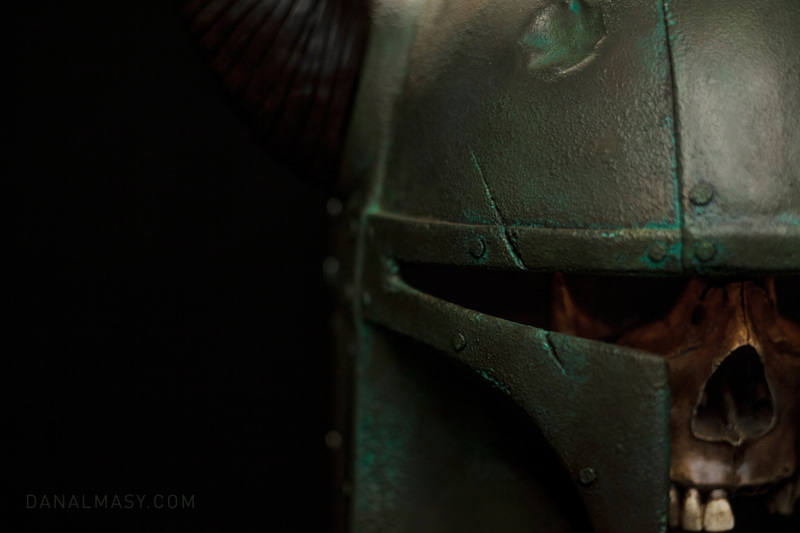 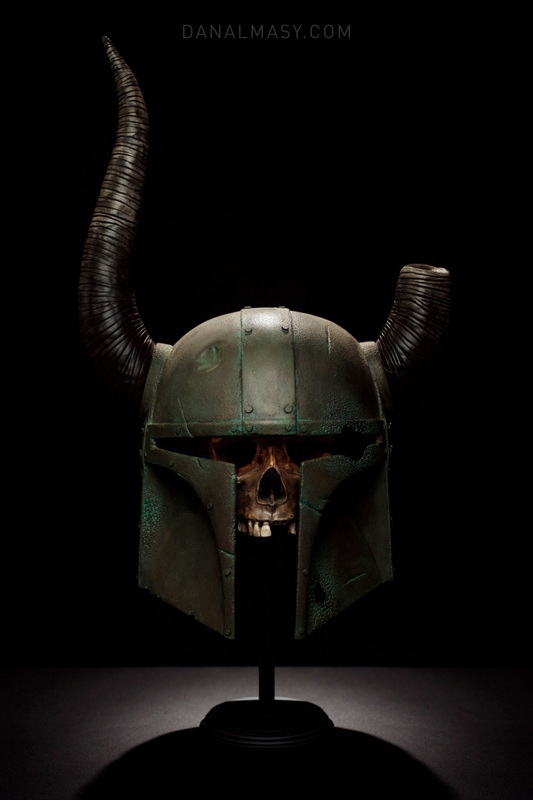 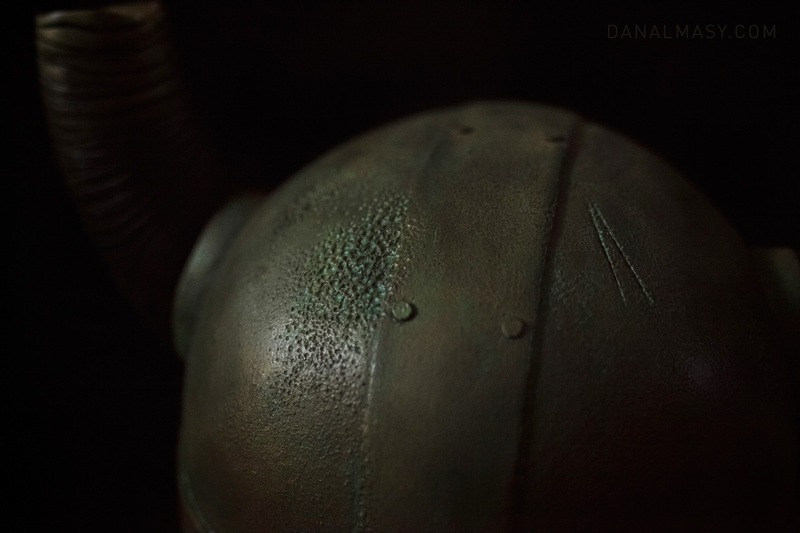 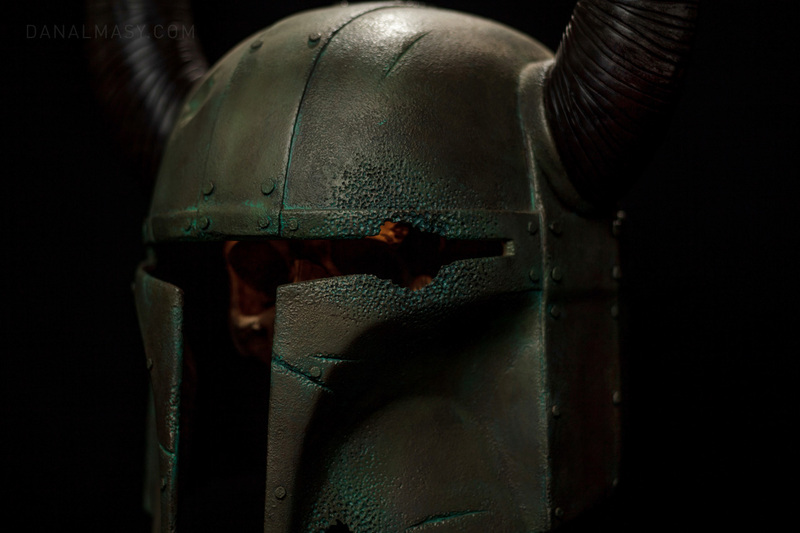 Click here for the Dovahfett Helmet design and build log.